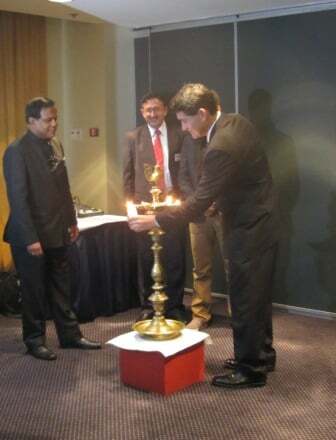 The Australian India Travel and Tourism Council (AITTC) launched on Wednesday 20th March with a ‘Lighting of the Flame’ ceremony at the Grace Hotel, Sydney. 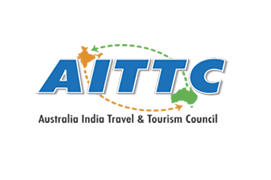 The AITTC announced itself as a voluntary association, which aims to represent individuals and organisations in the travel and tourism industry, as well as enhancing tourism between Australia and India. “As India is one of the world’s fastest growing tourism markets, and the Australian government is committed to growing visitor numbers from India, organisations such the AITTC, which aim to promote travel and tourism between Australia and India, will play an important role in increasing the number of visitors,” Martin Furguson, addressing the event as Minister for Tourism, said in a statement (he has since resigned as minister). “Through travel we can increase cultural exchange and understanding between Australia and India and the economic benefits that accompany tourism”. Tourism Australia wants to increase spending from Indian spenders to between $1.9 billion and $2.3 billion by 2020. “Our next major task is to formulate a strategic plan for the council to outline our future direction, and specifically identify initiatives to implement, to add value to both the industry and our members,” AITTC chairman Sandip Hor said on the night. 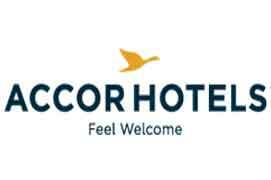 India’s High Commissioner to Australia, Biren Nanda told the audience that given the links between the two countries, the tourism flow between them was currently “very small”. AITTC’s founding members are based both in Australia and India. MP Geoff Lee, co-chair of the Indian Ministerial Consultative Committee, spoke of the trade and tourism potential between Australia and India. “Commonwealth, curry, commerce, (we won’t mention the cricket),” form part of the strong relationship between India and Australia said David Elliot, Member for Baulkham Hills, representing Premier Barry O’Farrell. Elliot spoke of his favour of 457 visas and the need to recruit more Indian workers to this country, in order to “grow the economy”. Well known Bollywood director Madhur Bhandarkar also made a short speech at the end of the launch. “The country has everything that a Bollywood movie would need” Bhandarkar stated.